Image showing aftermath of eruption at Devil's Woodyard in New Grant in February. 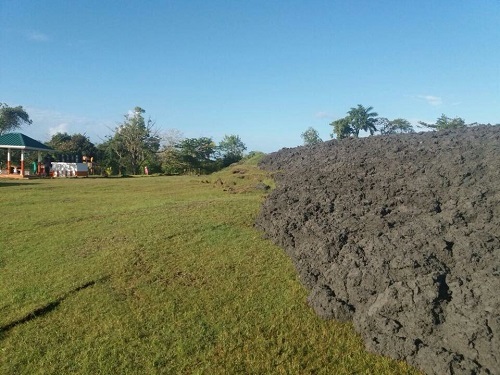 The Devil’s Woodyard mud volcano in New Grant erupted on Tuesday evening, shortly after a 6.9 earthquake struck off Trinidad and Tobago. 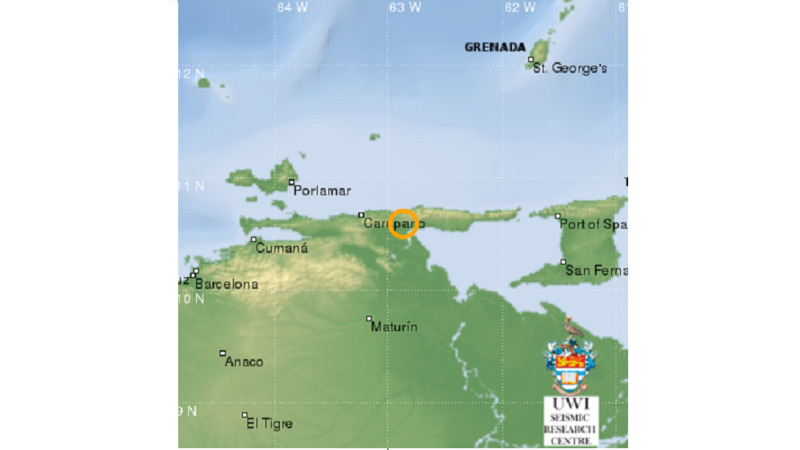 According to reports, residents heard loud rumbling coming from the direction of the volcano and upon checking observed volcanic activity. Officals say no homes or property have been affected at this time. 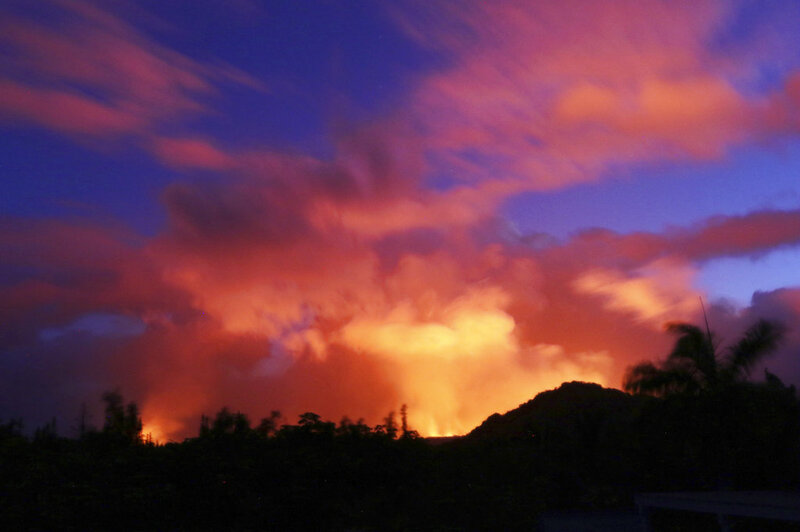 This is the second eruption for the year, as the volcano also erupted on Carnival Tuesday. 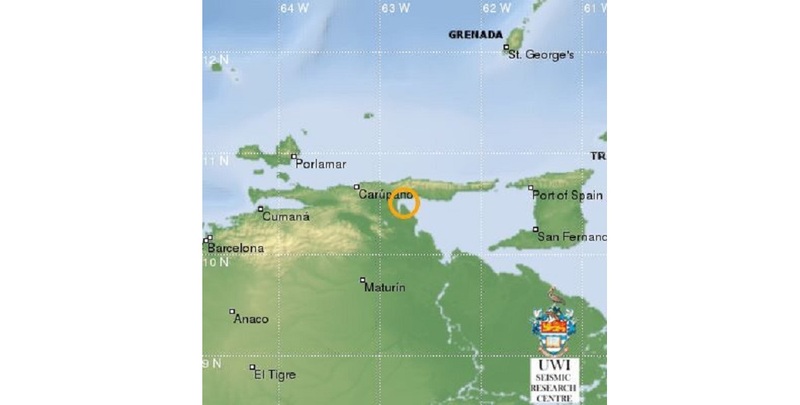 Following this, Director of the UWI Seismic Research Centre, Professor Richard Robertson and Education Officer Mrs Stacey Edwards noted the possible connection between seismic activity and mud volcanoes saying that although there may be a connection, much more research must be done before making a conclusion.